Forget all you know about Lucid Dreaming! 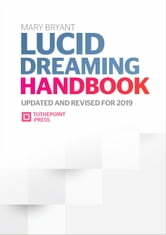 The most information-packed book on this subject - Lucid Dreaming Handbook is THE blueprint, and the only book you'll ever need, to know more! 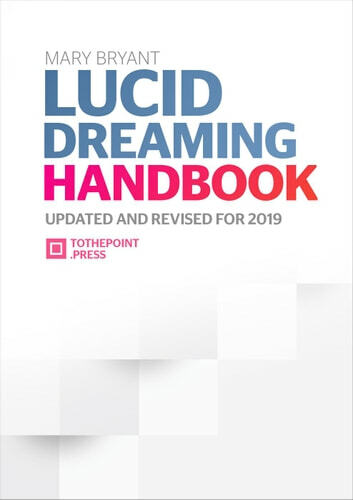 Enjoy this amazing book - packed with latest info and updated for 2019 - this publication goes straight to the point, using just the right amount of words, to give you what you need to understand about Lucid Dreaming - in a matter of minutes. Clear, practical solutions and answers you can benefit from for the rest of your life. Stop looking for answers, focus on real solutions and give Lucid Dreaming Handbook a try - TODAY!